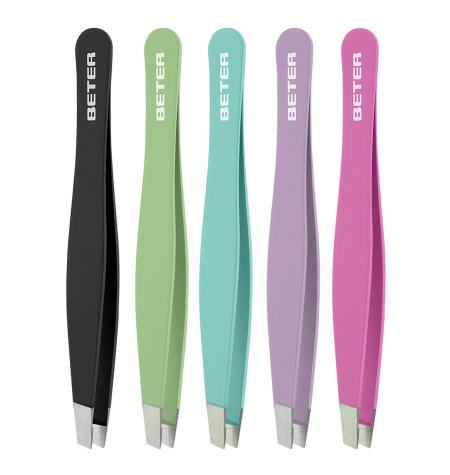 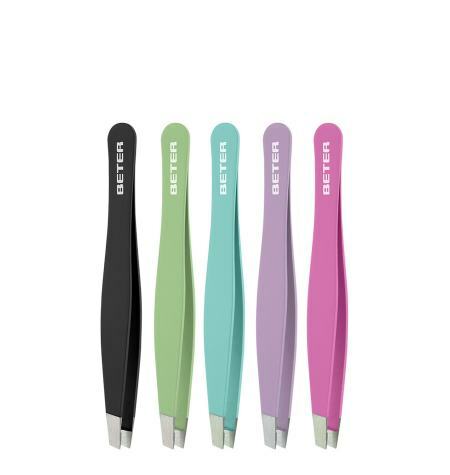 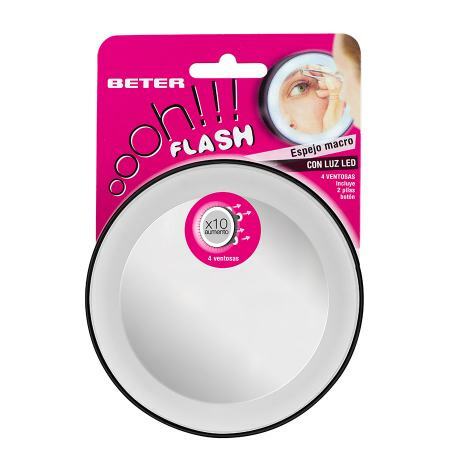 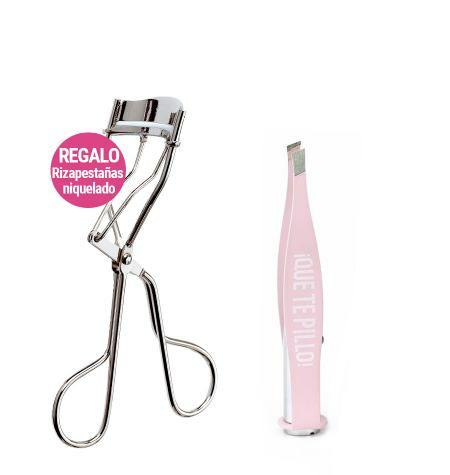 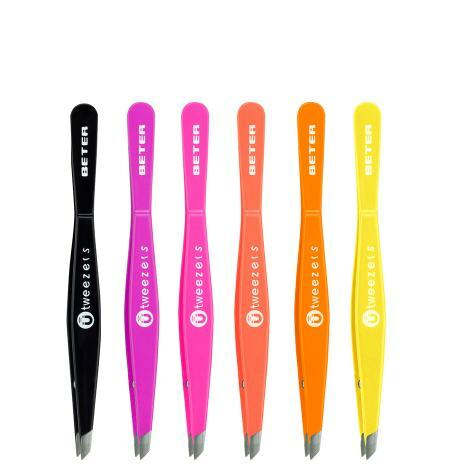 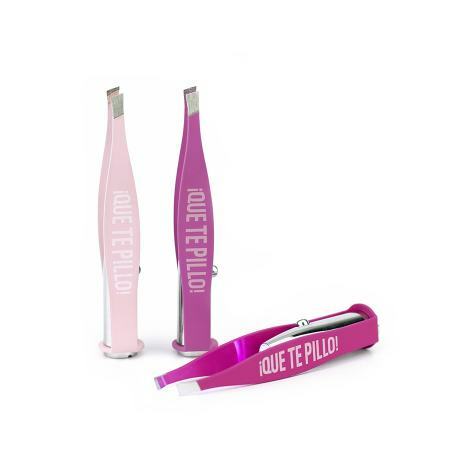 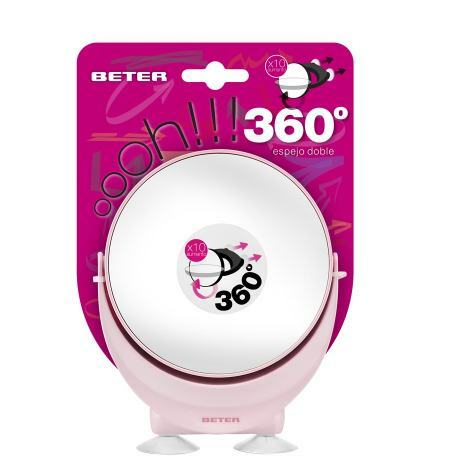 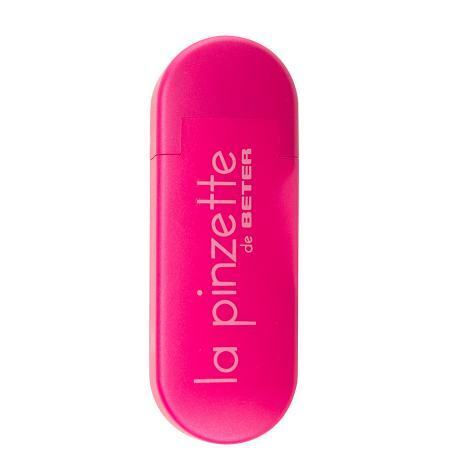 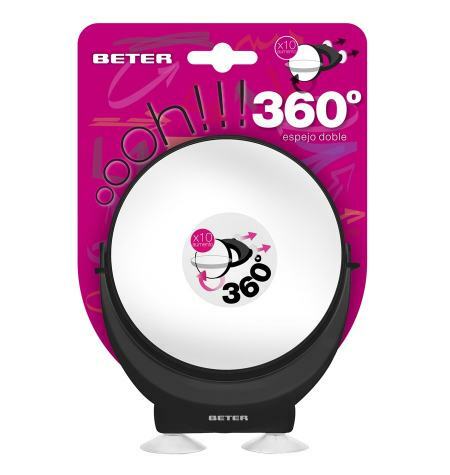 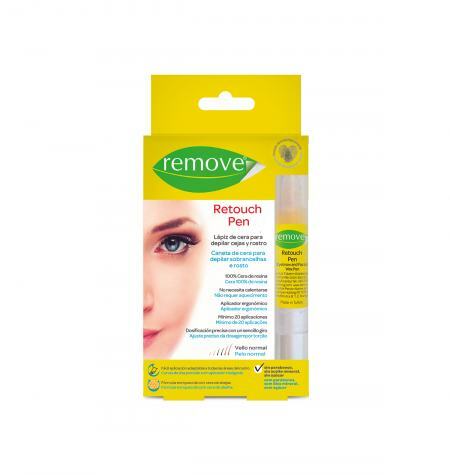 With the Beter tweezers and the best magnifying mirrors, you will get perfect eyebrows. 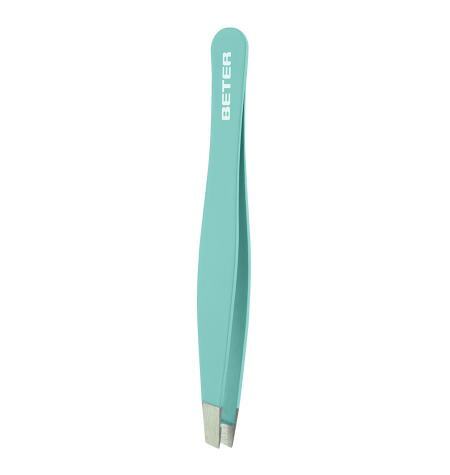 Good tweezers are the key to eyebrow design. 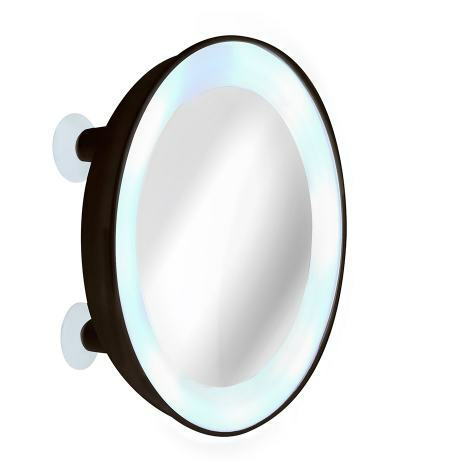 Thanks to its design, it lights the area to be plucked. 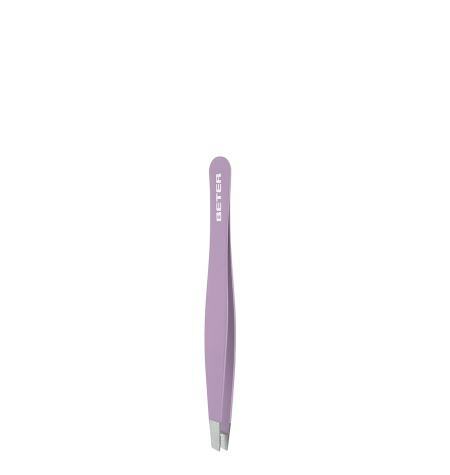 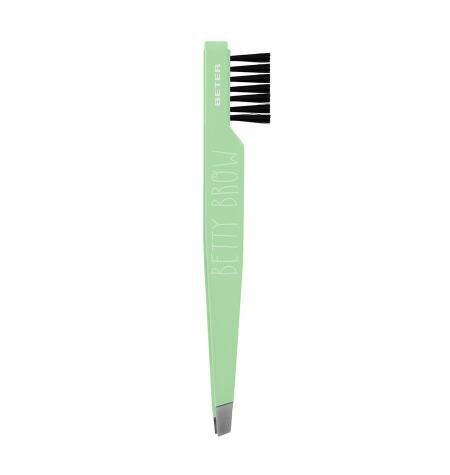 Soft touch finish and slanted tip, maximum precision for eyebrow shaping. 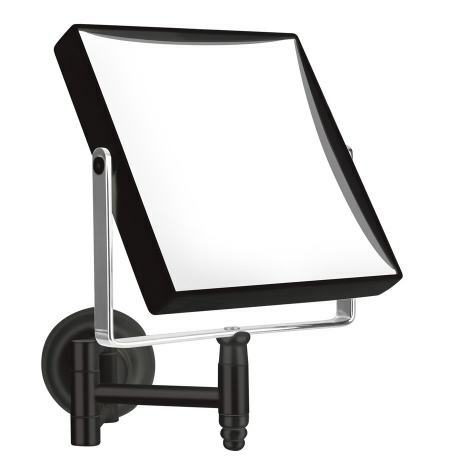 LED light 3 batteries included. 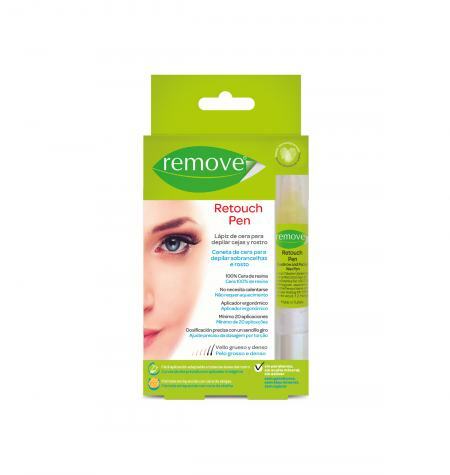 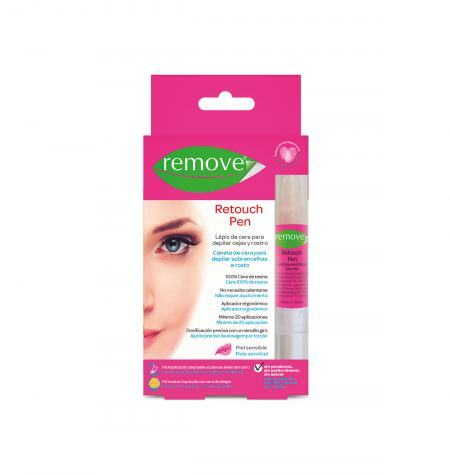 Specially designed for removing those difficult, stray hairs. 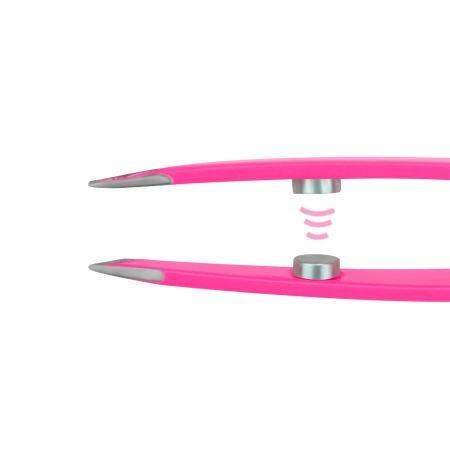 Security suction pad Swivelling No drills! 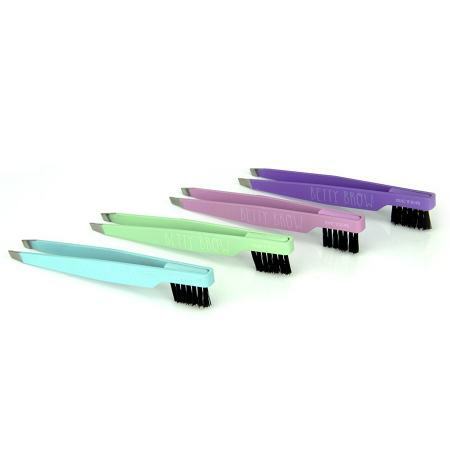 Sticks to smooth, non-porous surfaces to be used in different positions. 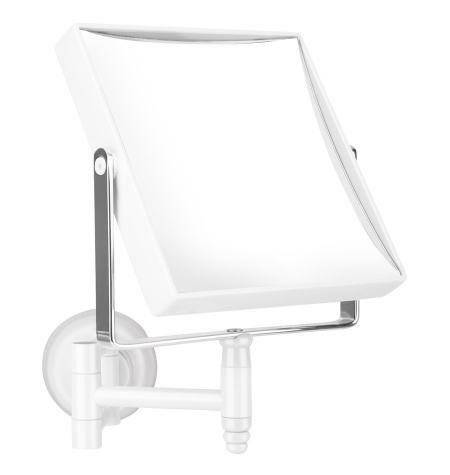 Square frame and x7 magnified mirror to see every little detail.